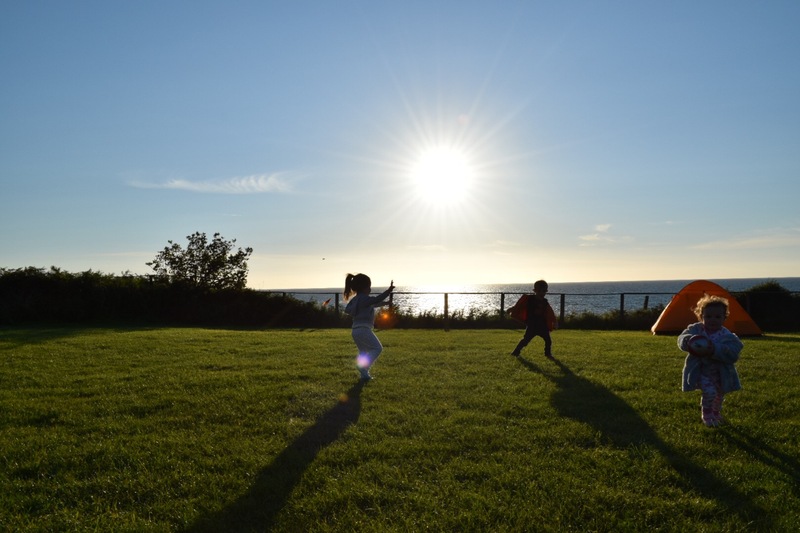 For as long as camping has been a popular family pastime, it has had its detractors. I can see why. Honestly I can. Let’s face it, for starters, family camping in the UK is affected by our notoriously fickle climate. 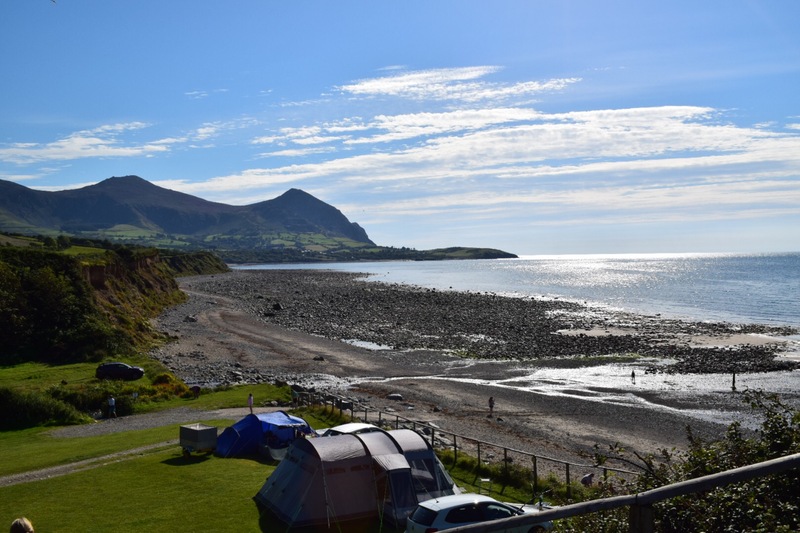 Furthermore, until more recently, many campsites have also been hit and miss in terms of the quality (and cleanliness) of the facilities that they offer. Years ago, many unscrupulous landowners felt that they were doing you a favour by opening up a boggy field with next to no amenities. And, lastly, of course, there’s the matter of camping equipment itself. Even at the tender (careful!) 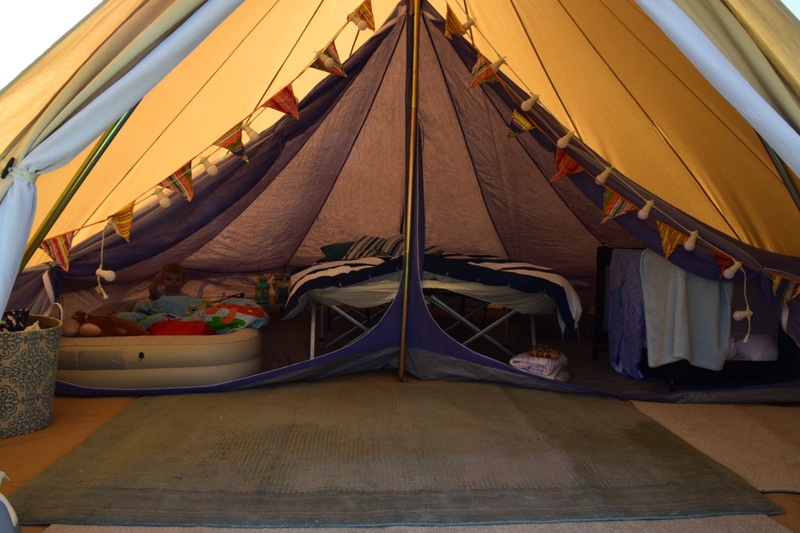 age of 37, I’m still old enough to remember sleeping in damp, dark, heavy tents, with little ventilation and very little in the way of comforts. Camping used to be for diehards. Now, however, it’s an entirely different ballgame. Let’s start with modern campsites. Many modern campsites have facilities that will outstrip budget hotels. Being the dad of two toddlers who literally want to spend every waking hour outdoors, the ability to clean them up and de-stink them from time-to-time is essential. When we go family camping nowadays, we do so safe in the knowledge that the kids can filthy themselves up within an inch of their lives. I love watching them hunt for bugs, bury themselves in sand and ferociously wrestle up a sweat. As we’ve done our homework on the campsites we’ll be staying at, we know that there are facilities on-hand to wash them down in warmth and comfort before bed. Many campsite shower rooms now resemble wet rooms. They are heated 24 hours a day and offer on-demand hot water. Shaving points are aplenty, while many have hair dryers and large mirrors to make self-beautification all the easier. Then there’s the topic of campsite location to consider. It goes without saying that the best hotels have the best locations. It’s a similar thing when family camping. However, rather than paying hundreds of pounds per night, you’ll be paying less than £50 for a family of four for four nights. And, let me tell you, the best campsite locations are to die for. 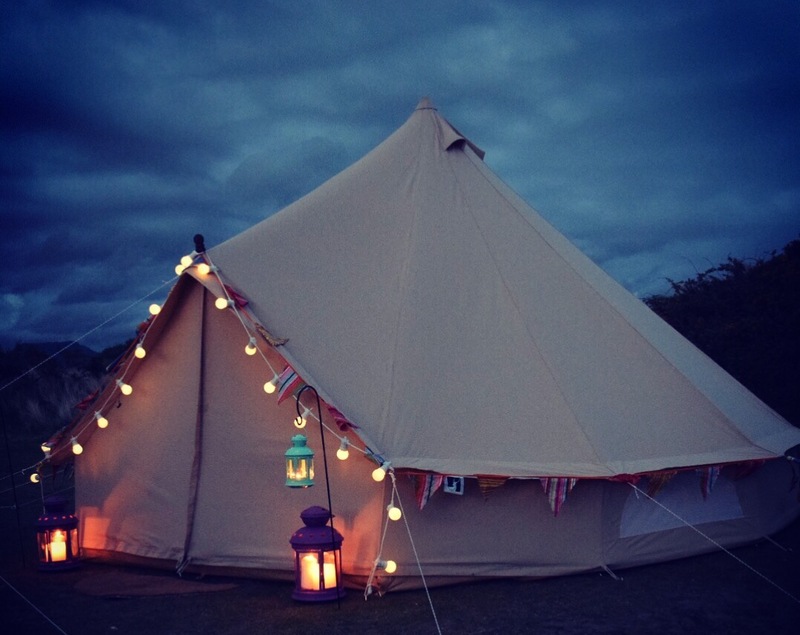 You can open your tent doors to views of the sea while the beach itself could be less than a 2 minute walk away. We’re not talking about crowded, elbows out beaches either. Invariably, the best campsites are located along near- deserted stretches of pristine coastline. I know which one I’d rather spend time on with my kids. You can also forget about boggy, overgrown pitches on mountainous-like slopes too. Modern family camping is so much more luxurious than that. We’ve stayed at numerous sites now where, not long after a family departs, a small tractor pulling what can only be described as a grass manicure kit rocks up to preen the pitch ready for the next guests! This care and attention also extends to the wider site, where kid’s play areas and free spaces for flying kites or playing ball have all been looked after attentively. The final thing stopping many people from going family camping is gear. 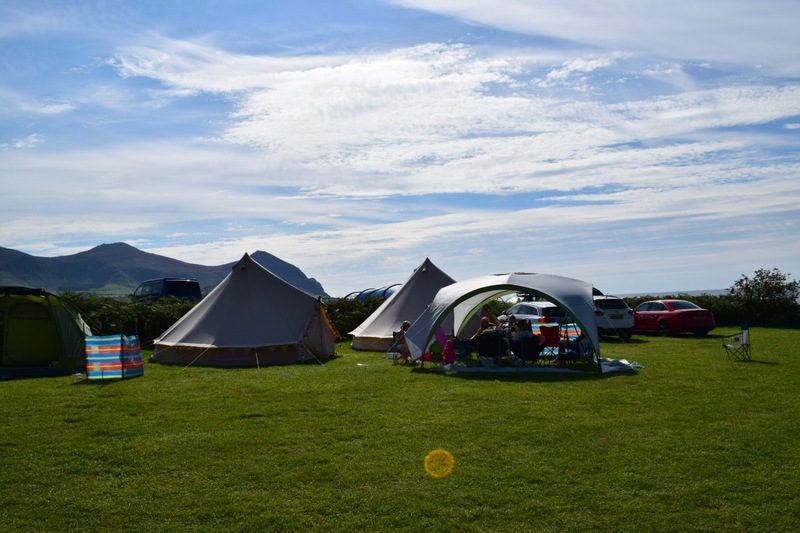 Many people, us included, take vast amounts of camping kit away with us on our family camping adventures. The day before departure I’m usually to be found on the driveway playing the infuriating game of car Tetris, trying desperately to find spaces for all of our worldly goods. The thing is, it doesn’t have to be this way. I also go wild camping and carry all of my ultralight gear in one bag that can last me for days. In fact, I’ll be using one simple rucksack to take my eldest toddler wild hammock camping later this week. You see, it can even be done with kids. You also have to realise that you don’t need everything from the word go. We’ve built up our camping equipment over many years. We now just add maybe a piece or two each new season. New equipment doesn’t have to cost the earth either. While you’re building up your arsenal of kit look at affordable options. Companies, such as Halfords, offer great value camping beds to help keep costs down. All in all, family camping really does no longer mean slumming it. With beautiful sites dotted all around the country you’ll have access to some of the UK’s best scenery. 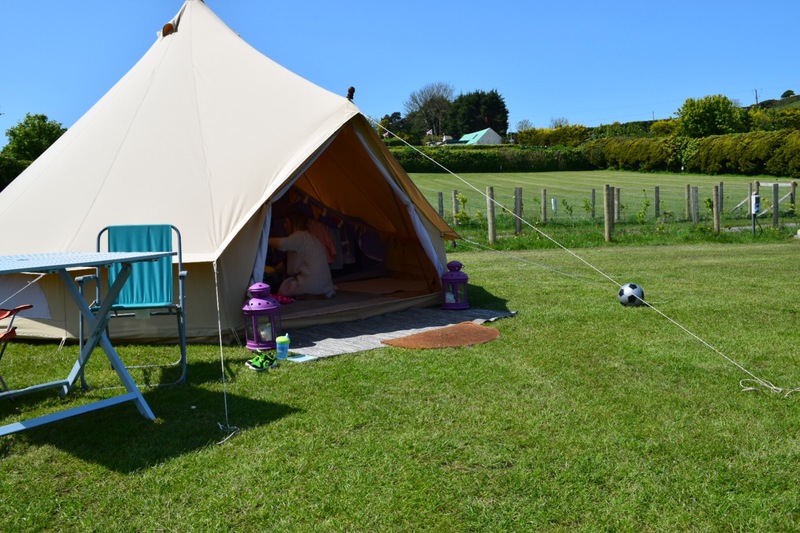 Furthermore, with a wealth of kit options to keep you warm and comfortable, camping has never been so luxurious. Interested in learning more? Then this great camping guide has an array of information and ideas to help you out. After many years of sleeping in tents at festivals or the time I slummed it in India with a hole in the ground for a toilet, I have been put off camping holidays. You may have changed my mind though. Looks lovely! Yep, I know where you’re coming from. I’ve had some pretty grim experiences at festivals and backing in Tanzania too. Definitely worth another go though. Thanks for reading.